Tourism can have a profound impact on holiday destinations – from the economic benefits of jobs and tax revenues, to positive and negative impacts on the environment and local communities. Very little is known about the overall impact tourism is having on destinations. This is an important gap in knowledge which affects the industry’s ability to manage its impact for the benefit of the destination – to protect the environment, benefit local people, and improve the customer experience. 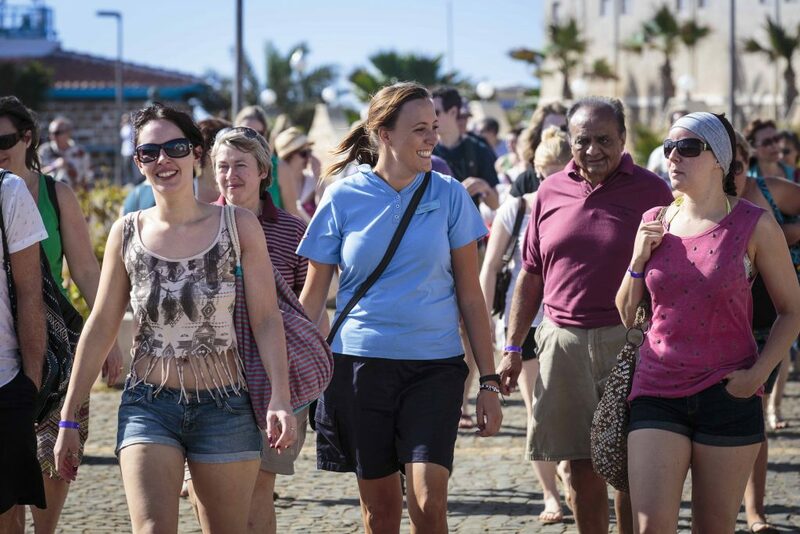 Our research, with TUI and PwC, is the first ever study to measure the overall impact of a large tour operator in a mainstream holiday destination. The study has provided unparalleled insights into ways of measuring impacts and has highlighted how valuable the results of such an undertaking are to understand and manage tourism activities for the benefit of everyone involved – destinations, travel companies and tourists. We selected Cyprus for the study because it is a mature mainstream market where the impacts of tourism are widespread. We collected data from contributors to the tourism industry (such as hoteliers, customers, airport handlers) to calculate impacts across the value chain. The pilot study used TIMM (Total Impact Measurement and Management), an impact measurement and valuation framework developed by PwC.